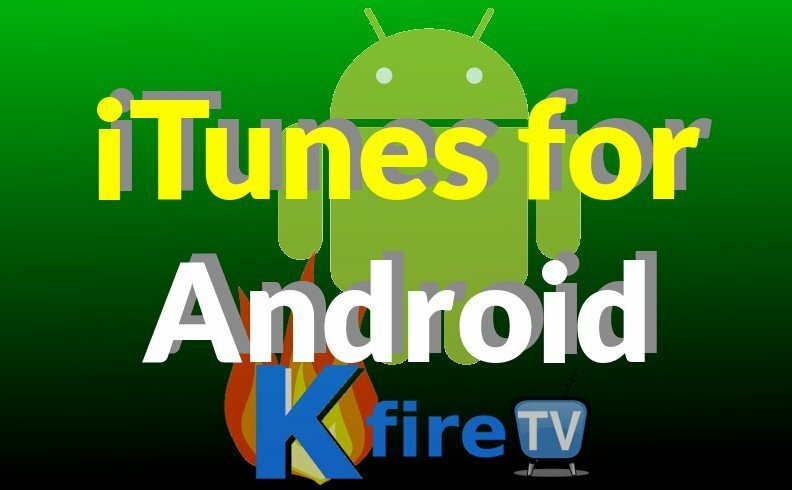 As we all know there are no iTunes on Android only Google Play Store and while this is not a huge deal for the average music lover, it could be a disaster for music aficionados who are only able to find song downloads through iTunes. 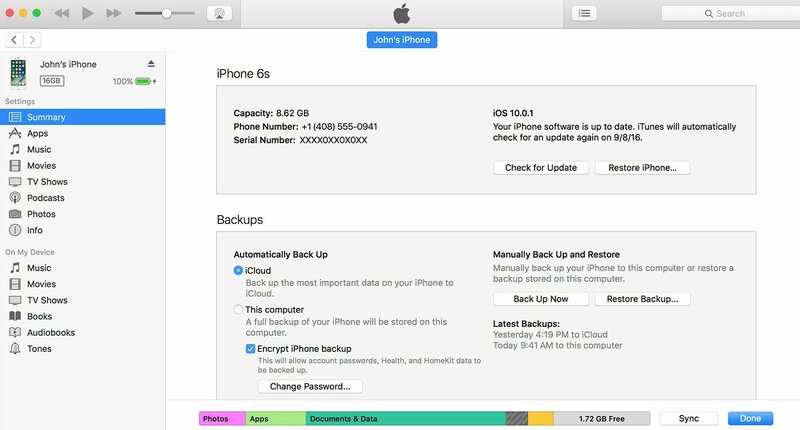 Some artists and game developers even prioritize the release of their work via iTunes, which possibly made way to apps that will allow users to install iTunes for Android. Use the steps below to quickly and easily install iTunes for Android! If you have an iTunes account but would like to access it and listen to your songs via PC or Mac or on an Android device, use this method to listen to and install iTunes for Android smartphones. Developed by JRT Studio, the iSyncr app app will be able to access your iTunes playlist, podcasts, music, videos and more. iSyncr now has 500,000 to 1,000,000 installs/downloads and with 4 out of 5 stars rating. Click Google Play Store in your Android phone or tablet and find iSyncr from the search box. This app is under Music & Audio. Click Install and then allow any permissions asked by the app. Wait for iSyncr to download, usually it is done in just a few minutes. Once it’s over, launch it by clicking open. Since this syncs your iTunes account it will feature album art, play count, ratings, last played songs, last skipped songs and more. iTunes content will access internal or SD card storage over MTP/USB or Wi-Fi. This app on the other hand will not sync iTunes copy protected content. It will give you an alert if there is a DRM content. Install iTunes for Android using the steps above! You can sync your stats so you can enjoy seamless music enjoyment from all devices. Sync Album Art, Live Lists, Playcounts and Ratings. You won’t have to miss out on any iTunes feature just because you are moving to Android. Use the steps above to install iTunes for Android – then take a look at the features of the free iSyncr app to make sure you get the most out of your Android iTunes experience. 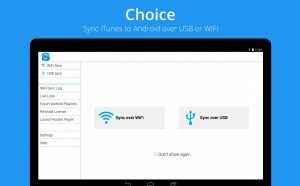 You have the option to sync using Wi-Fi or USB whichever is better and more convenient. If you have music or albums found on multiple computers then you an also use iSyncr to sync from any computer as long as the PC has iSyncr Desktop installed and running. Auto sync feature therefore allows you to enjoy music at home or even at work, no matter where you are as long as there is a computer that you use. To run on your PC, iSyncr needs iSyncr Desktop which is free. It has to run so that iSyncr can sync with iTunes. This needs iTunes for Windows, or iTunes for Mac OS 10.5+ is needed. iSyncr Desktop is free and is limited to 100 songs per playlist with only one playlist at a time. iSyncr version 5.10.4 is the current build with multiple language fix for Android 7.0 so this means its Nougat ready! Previous fixes of iSyncr included support for Blu devices, smaller and compact app size, battery usage fixes, fixes for live lists, tablet fixes, fixes for ratings widget and more. The last update was made in October 10, 2016 in line with release of Google Nougat. Developed by JRT Studio in Austin, Texas, users are encouraged to email their suggestions to iSyncr@jrtstudio.com . The best place to get genuine and safe Android apps is from Google Play Store but since iSyncr is so popular, it is also available via Amazon and PayPal. iSyncr is included in Time Magazine’s 50 best apps in 2013 and 2014 and has gathered a lot of positive reviews online making it a reliable and efficient app to install iTunes on Android. This tutorial shows you how to Install iTunes for Android using iSyncr app. Go to Google Play Store and download iSyncr for free, then follow these steps.